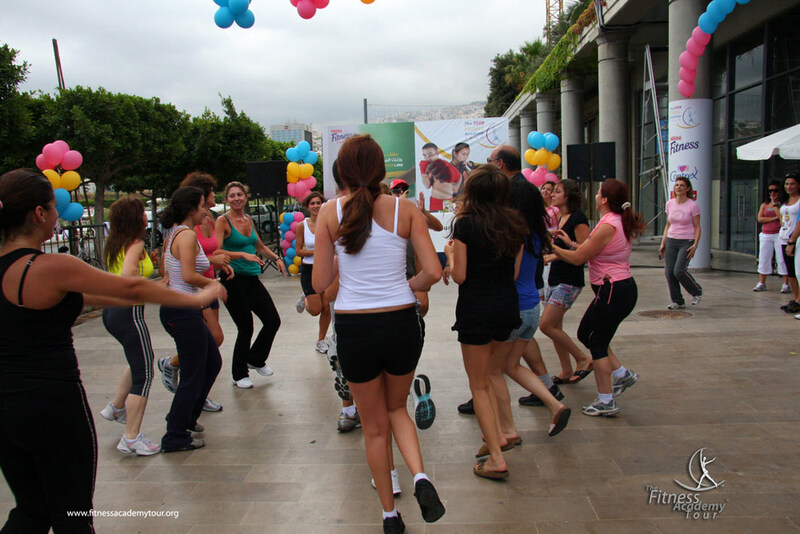 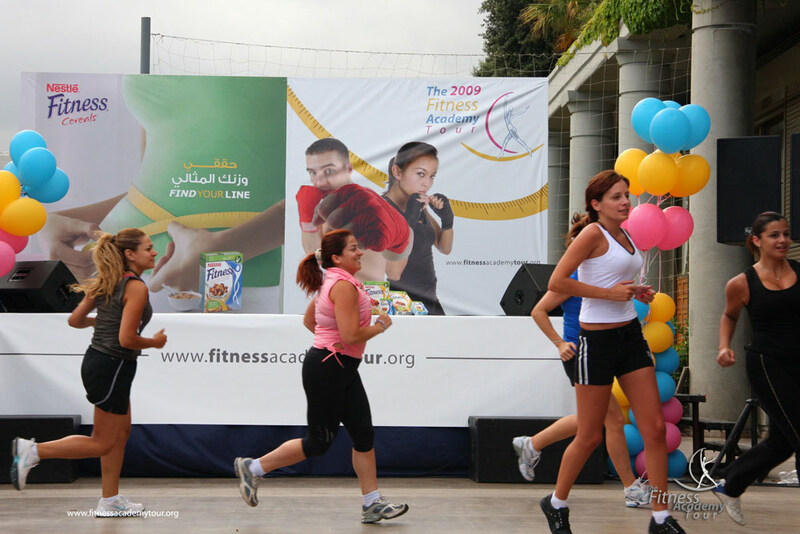 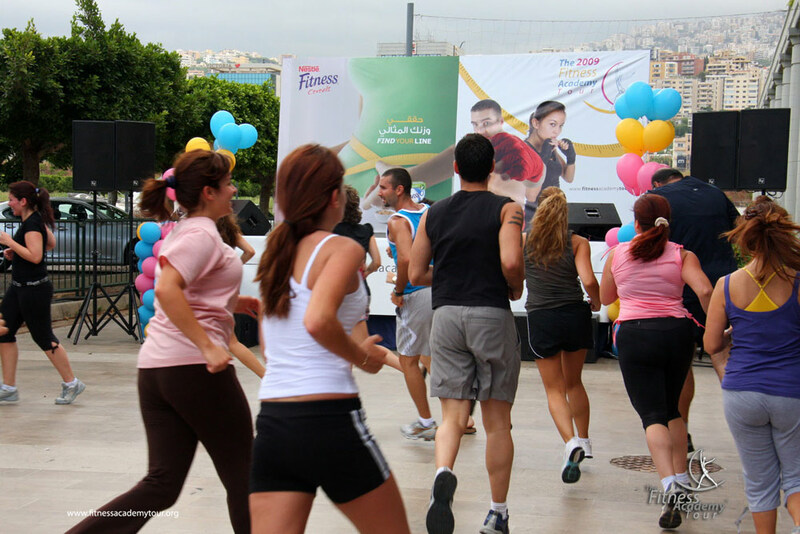 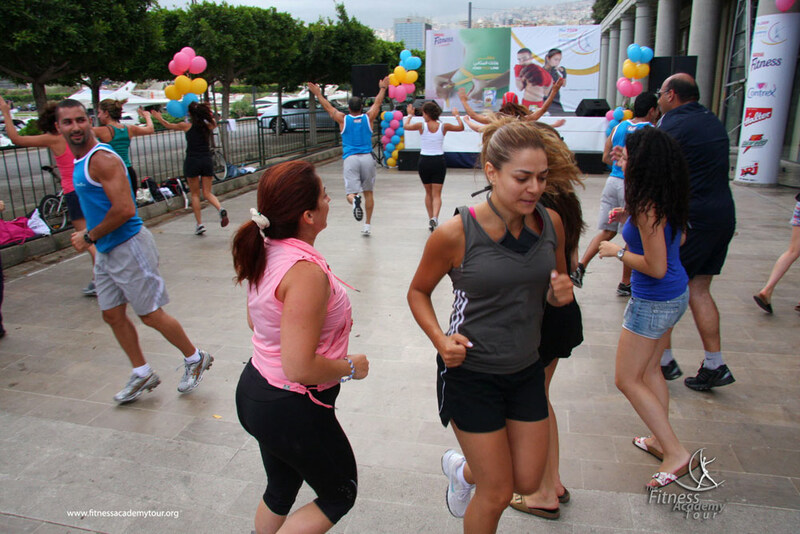 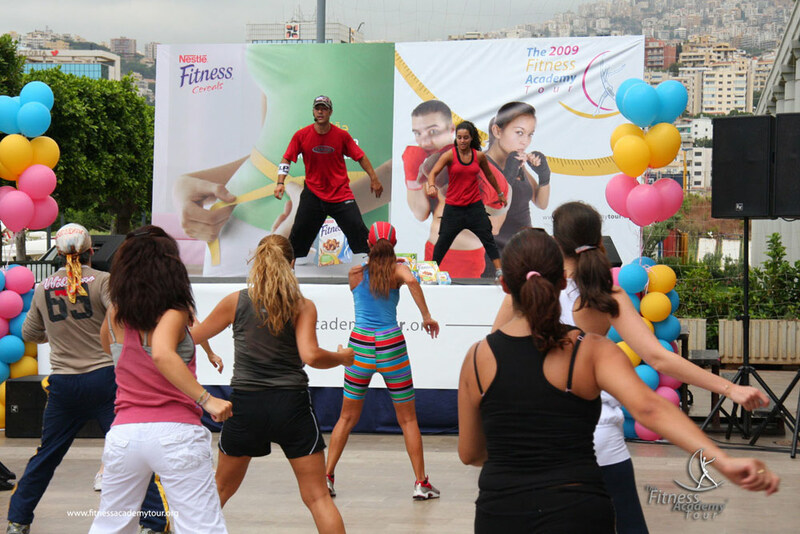 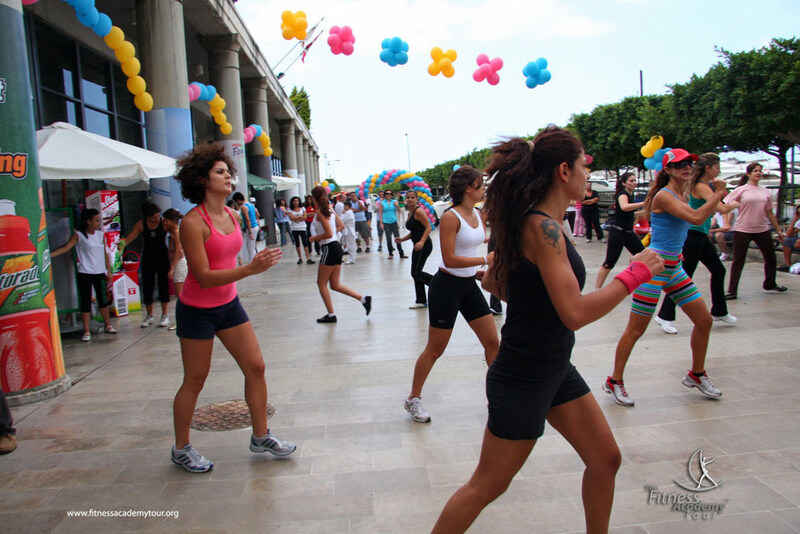 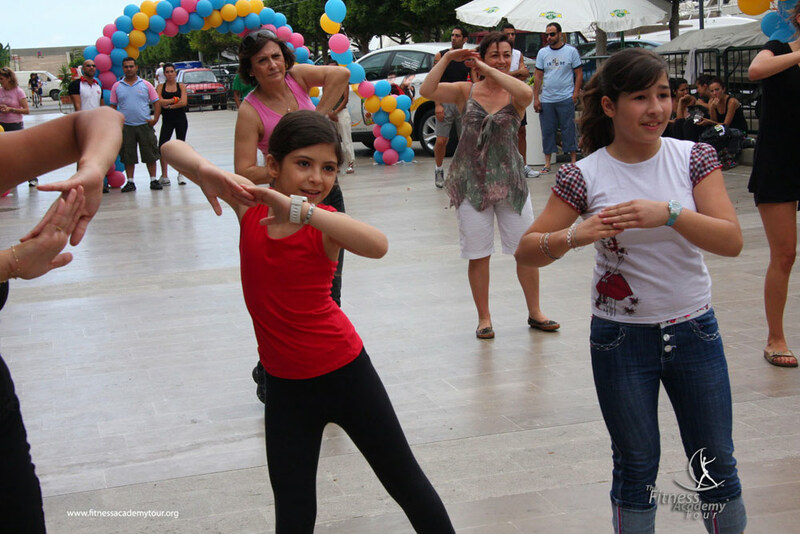 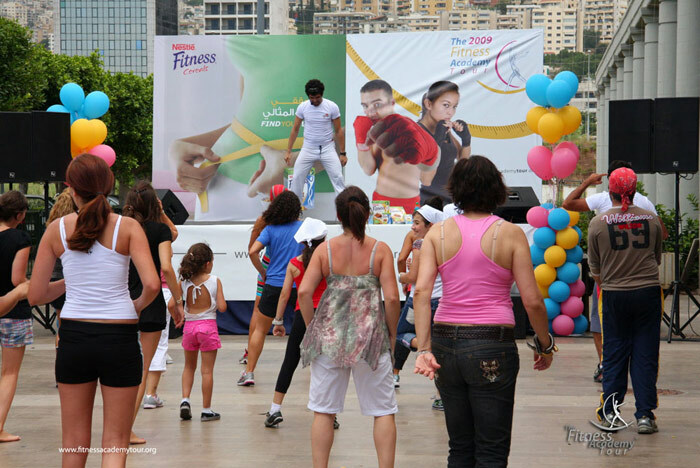 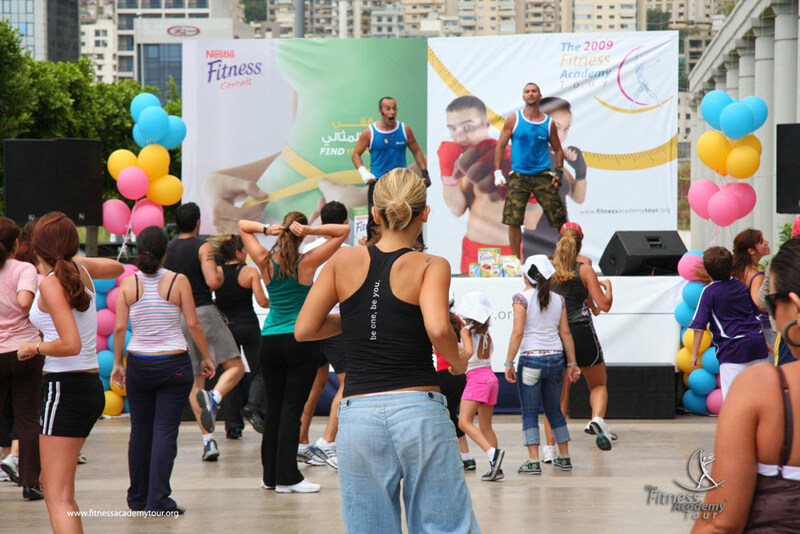 A leisure port with outdoor sports facilities and a private club, La Marina Club in Dbayeh was an ideal location for the Fitness Academy Tour. 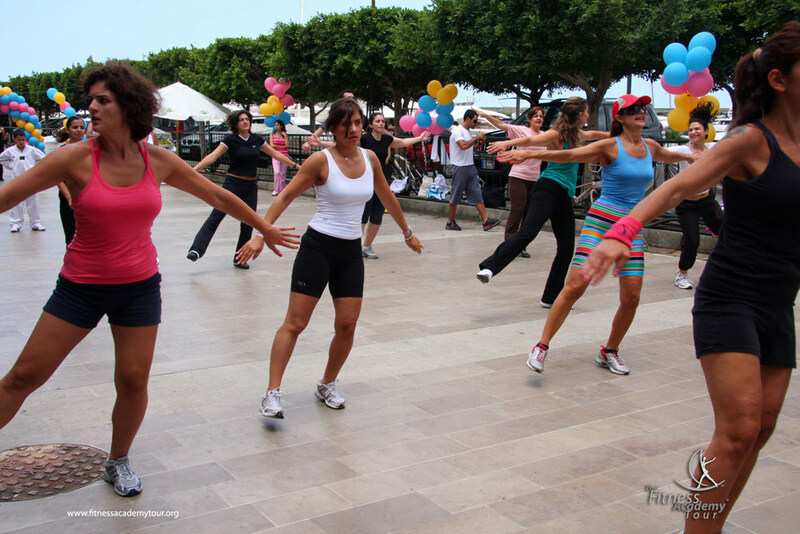 In 2009, the tour stopped by this key Mediterranean sea port. 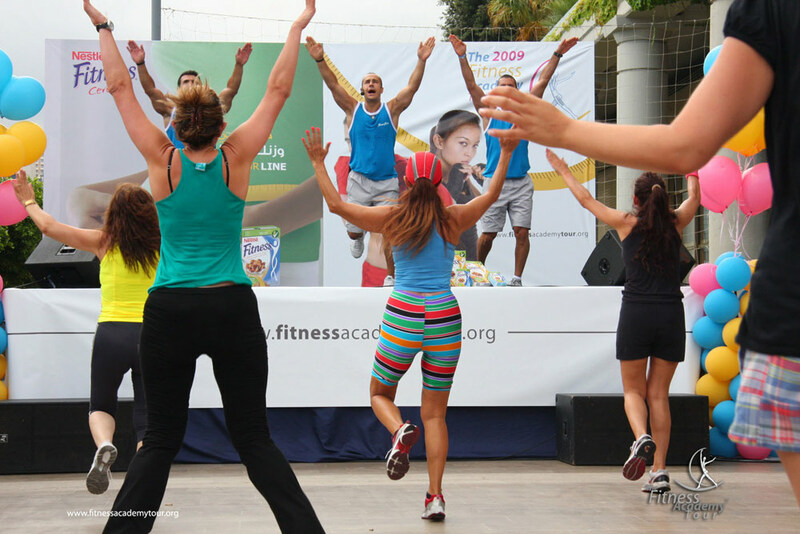 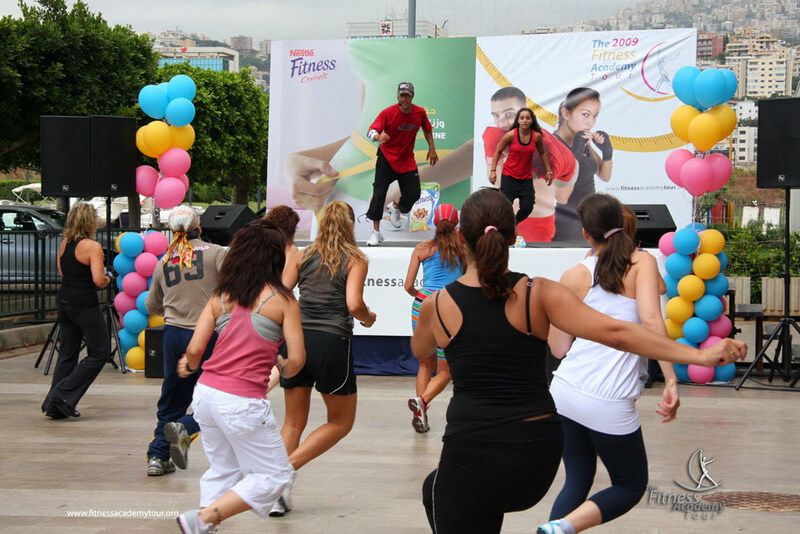 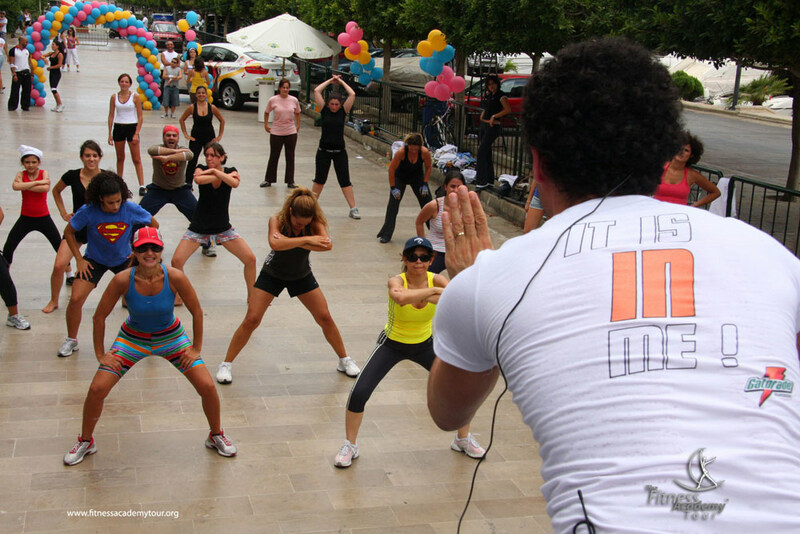 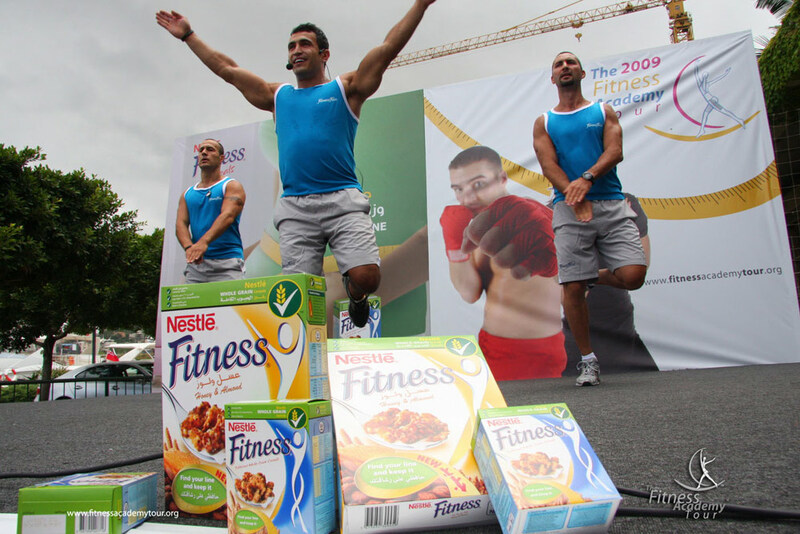 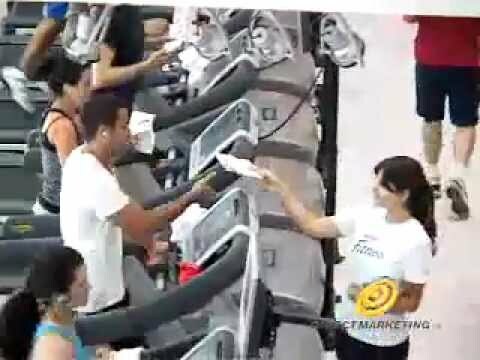 Once again, we teamed up with Fitness First for fun and challenging team exercises, and hip-hop dance workouts. 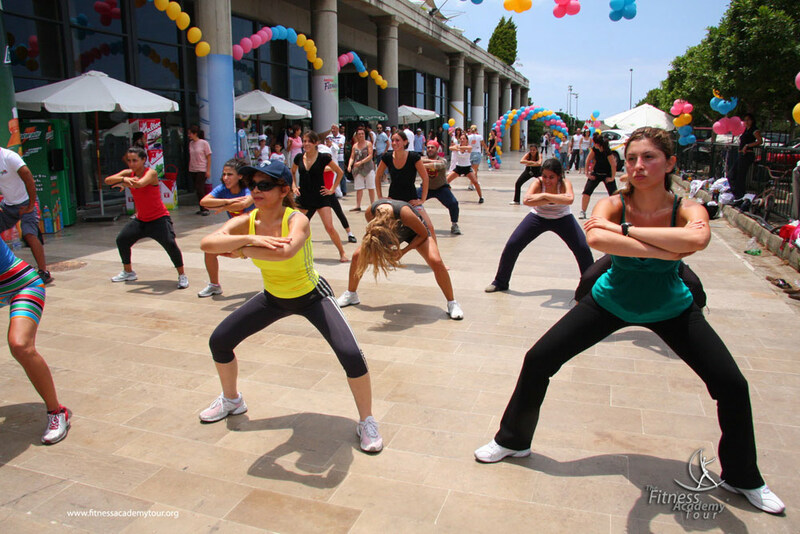 In addition to the refreshing location and the new set of invigorating exercises, this year’s edition saw another novelty: the FAT-branded BMW X6. 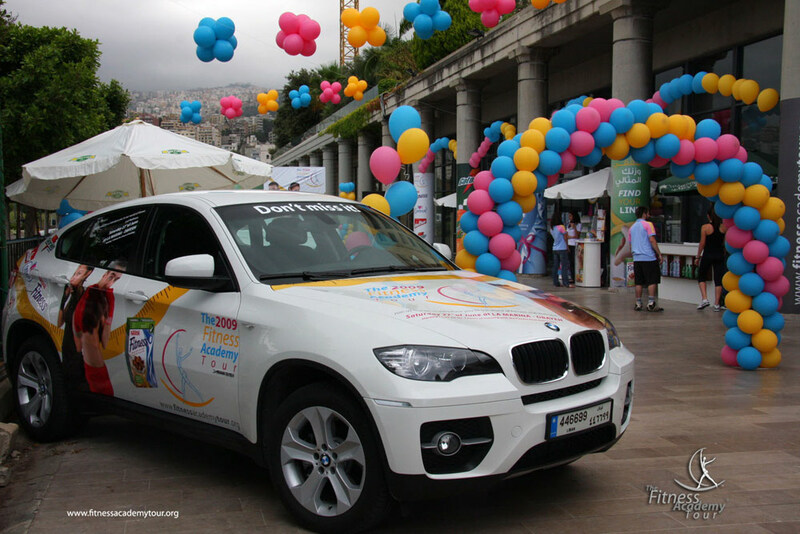 We got our hands on the trendiest SUV at the time just one week after its launch, and hit the road to promote our event. 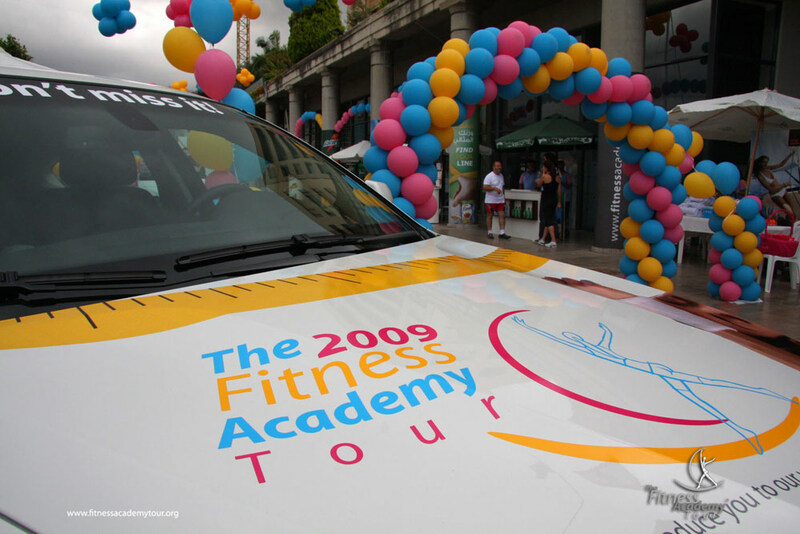 Oh boy, did we turn heads with our branded, hot new car.